Welcome to Varsity Landing! Seller is offering 1 YEAR FREE of condo fees!! 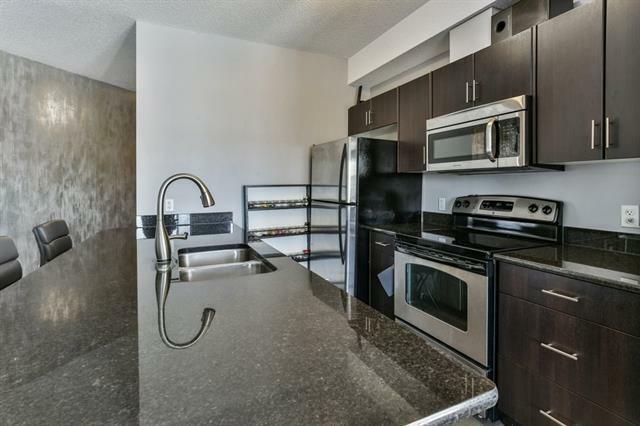 Dont miss the opportunity to own this beautiful contemporary condo near the University and Foothills Hospital! 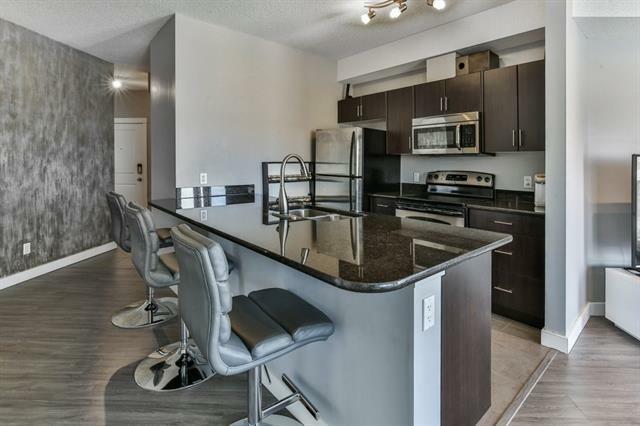 Step inside this beautiful TOP FLOOR, CORNER UNIT, with open concept kitchen and living room with large windows to let in tons of nature sunlight; enjoy unobstructed views of Varsity Acres Park on your private balcony. The functional kitchen features beautiful espresso cabinetry, granite countertops, stainless steel appliances, and eat-in kitchen island with touch faucet!. 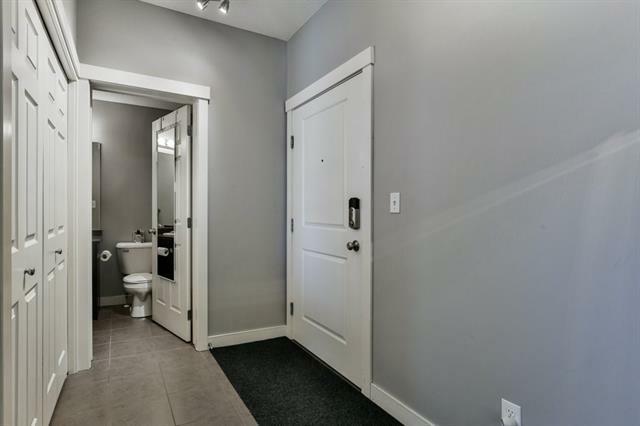 There is two generous sized bedroom + den/office, a 4pc bath, and private ensuite with walk-through closet in the Master Bedroom; the custom wardrobe is included! 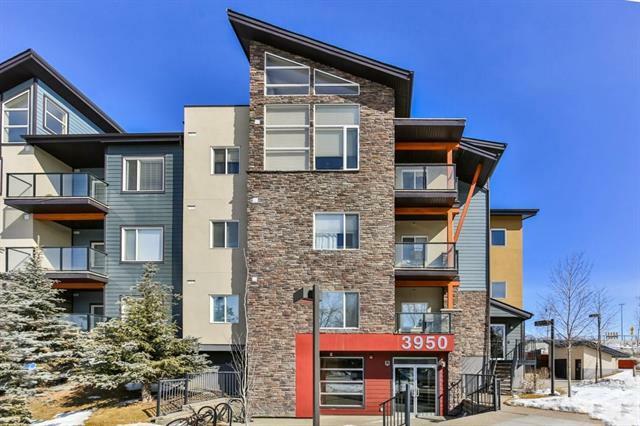 Varsity Landing is minutes away from shopping malls, C-Train, Hospitals, and the University of Calgary; perfect for young professionals and students. This condo is a great investment!! Call now for your private viewing, and check out the 3D tour!